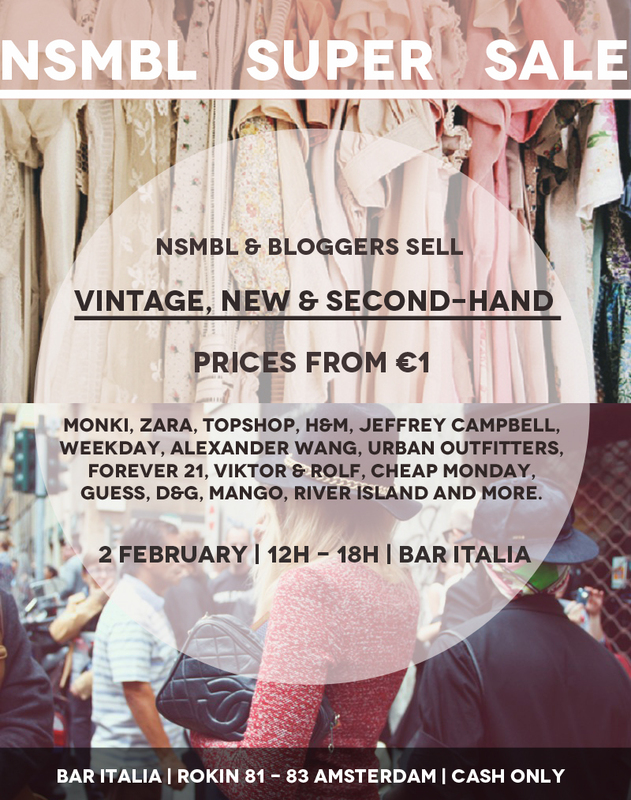 On the 2nd of February I'm selling a whole lot of clothes together with some of Holland's top bloggers and my lovely colleagues at NSMBL magazine. My home is always such a mess because I'm a terrible clothes-hoarder and I don't even know where to put my all my stuff anymore. Good reason to think about what I really want to keep and what I don't. 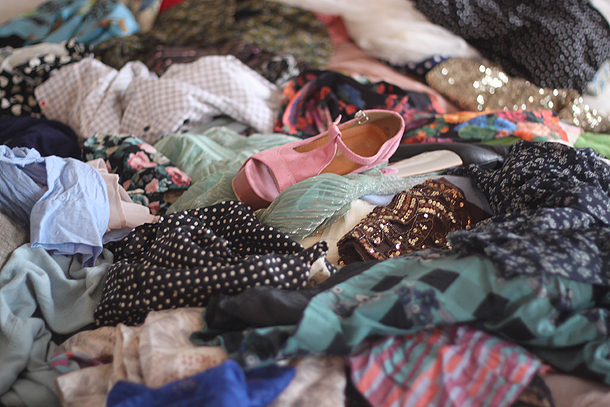 Yesterday I started selecting and this is only like half of the stuff that I'm getting rid of. 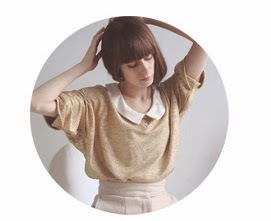 If you can't make it to the sale but if you've seen something on my blog that you really really want to buy from me, send me an email (laura[at]theworldlooksred.com) and make me an offer. I have a few favorite items that I really want to keep, but a lot of stuff has to go! Check out the flyer below for more info about the sale. Oh damn! I so want to join in too! wow,that's awesome ! i'm sure i'll like something :)! leuk initiatief! ben zelf al een tijdje aan het denk om hetzelfde eens te doen maar dan moet vriendinnen! Ik zou ook zo graag een keer een heleboel van mijn kleding verkopen. Sommige dingen heb ik echt maar een paar keer gedragen en dat vind ik zo zonde!! that is a good idea to keep your closet well organized. Cool! Ik ga zeker ook proberen langs te komen!